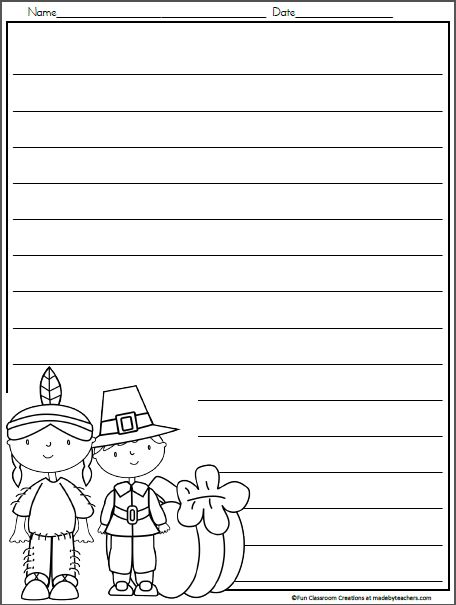 Free Thanksgiving Writing Template for 1st – 3rd grades. 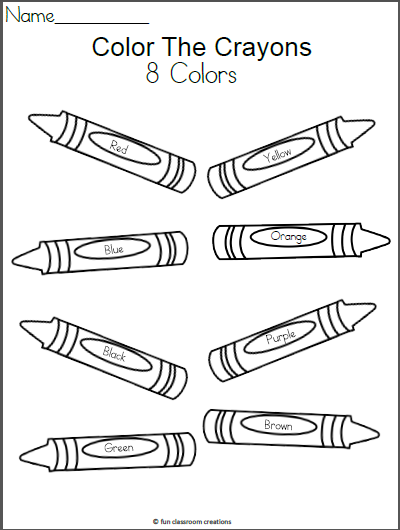 More worksheets like this one are available in my Harvest Time Unit. 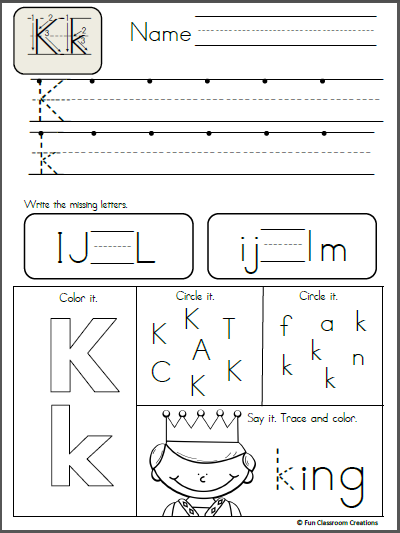 Free Alphabet Letter K Writing Practice. Trace it. Say it. Color it. Find it, and write it. Like the sample page? 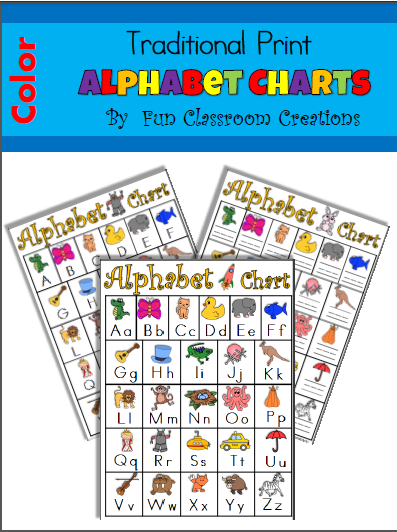 Buy the entire alphabet packet. Click here!